The hapless Royals return to Kansas City to take on the hapfull Cleveland Indians. Is hapfull a word? Officially it isn’t, but that’s okay. 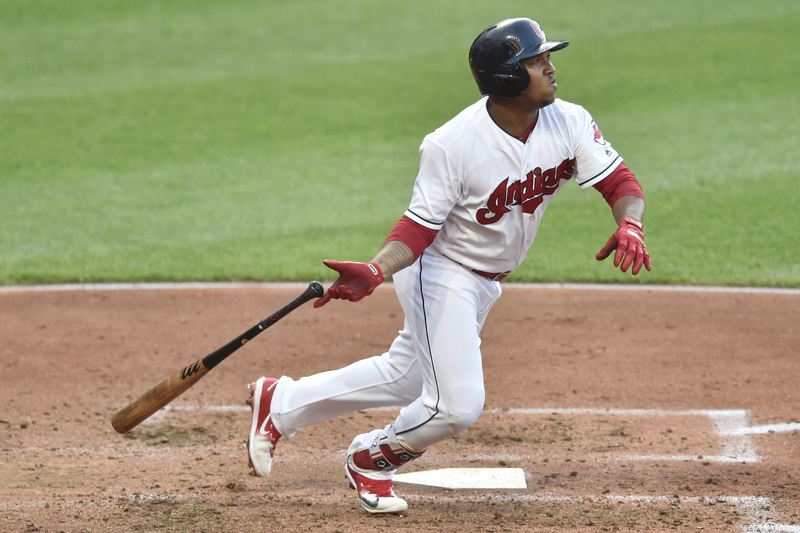 The Indians are quite good and seem to really be coming to life in a division that was always going to be a cakewalk for them. They can hit, they can pitch, they can field. Their one weakness is a little bit strange given their personnel, but their bullpen has been a problem for them at times, though it seems like they might be starting to figure things out there. When you have multiple MVP candidates and multiple Cy Young candidates, though, you can make up for one area that might be a bit of a weakness. 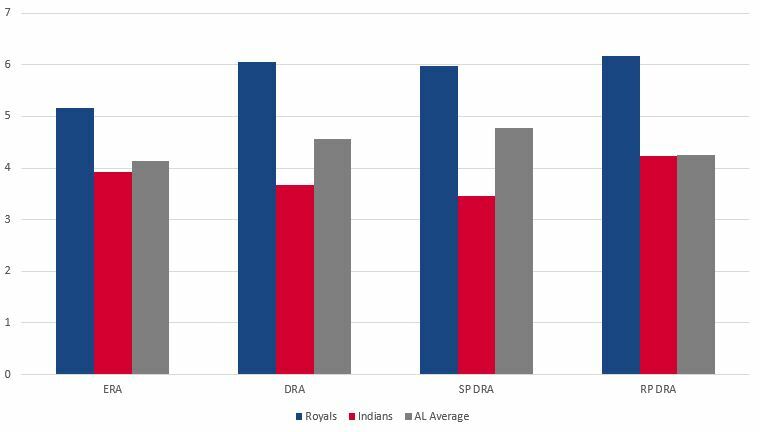 Whenever the Royals face Kluber, I think back to 2012 and 2013 when I couldn’t figure out why a guy with the stuff Kluber had wasn’t getting better results. Well, he’s getting better results now. I’m not sure he’s the best pitcher in baseball or even the American League, but he’s one of a handful on the short list. What’s amazing is that I think he might be getting even better as his control, which was always good, just continues to improve as he’s walking just a batter per nine innings this season. When you have stuff like that, it’s game over. He works with a two-seamer, cutter and slider and all are phenomenal pitches with his fastball coming in at around 93 with some fantastic movement. 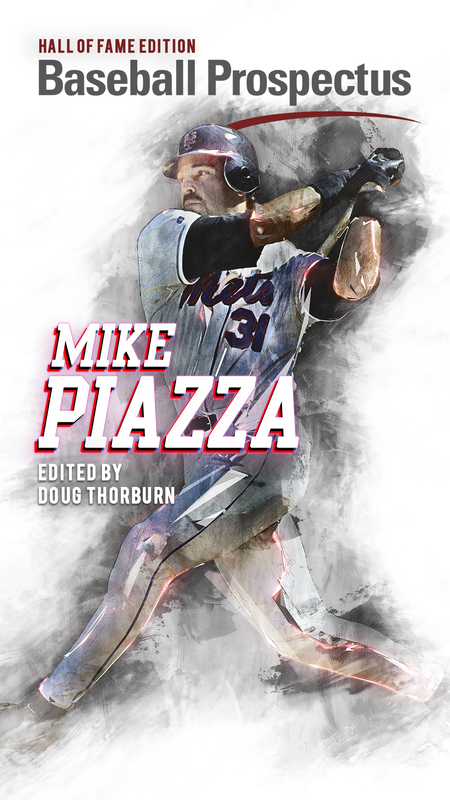 It is the pitch that’s been hit the hardest with a .496 slugging percentage allowed and nine home runs. That’s the way to beat him. But while you’re trying to beat him on that, you’re either whiffing on pretty much all his pitches are beating them into the ground. He is coming off his worst start of the year, lasing just 1.2 innings and allowing six runs against St. Louis. Now, that can be good or bad in that maybe there’s something off with him, but I’m betting its bad, knowing Kluber. He’s faced the Royals once this year and gave up two unearned runs over seven innings in an 11-2 Indians win. If you’re looking for a bright spot, Mike Moustakas is hitting .463/.500/.707 against him in 44 plate appearances. There was a time a few weeks ago when a Junis vs. Kluber matchup would be very exciting, given the comparisons that were made the two sliders, but Junis has been really bad for awhile now, coming out on the losing end of each of his last six starts. One thing I hadn’t noticed before is that he’s thrown about twice as many curves as last season in a pretty similar number of innings, but the whiff rate on it has dropped from 53.8 percent to just 10 percent. Now, he doesn’t throw it much, so that’s not a big issue, but it’s interesting. I really believe the issue for Junis is that he’s just spending too much time in the middle of the plate, as I mentioned in Friday Notes. He gave up four runs on six hits in 5.2 innings against the Indians earlier this year after struggling last year, so this may not be much of a matchup for him. They’ve got some Bieber fever in Cleveland with their newest rookie starter. Bieber had thrown 76.2 innings in the minors this year and control is and was his calling card, walking just six batters in those innings. He’s walked just four in the big leagues as well, so it’s carrying over, and he’s amazingly getting strikeouts as well, and a lot of them. He throws a lot of four-seam fastballs, nearly 60 percent of pitches are of that variety and he is solid velocity, averaging 93 MPH or so. His slider and curve are nice changes of pace and very good strikeout pitches for him. The numbers are really eye-popping for him. The stuff doesn’t really jump off the screen when you watch him, but it sure looks like it’ll play as a big league pitcher for a long time. His weakness in the big leagues has been lefties, so maybe this is the day Alcides Escobar gets a day off (haha, I kid), but the heavy lifting will likely need to be done against him by guys like Mike Moustakas, Lucas Duda, Alex Gordon, Adalberto Mondesi and Rosell Herrera. It might even be a day to give Hunter Dozier a breather and get Bonifacio some DH at bats with Abraham Almonte in the outfield. You probably know the numbers by now, but Duffy has definitely been better, at least in terms of results. Over his last seven starts, he’s averaged nearly 6.1 innings per with a 2.68 ERA. The strikeouts are there with 38 in 43.2 innings, but the walks are too high, so that’s worth keeping an eye on. His four-seam fastball was simply phenomenal against the Brewers last week, getting 12 swings and misses on it out of just 40 thrown. That’s a really fantastic whiff rate for a pitch that he doesn’t typically get a ton of swings and misses with. It was working so well that he relied really heavily on it, when he typically will go to his changeup a little more often. Duffy’s faced the Indians twice this year. The first time, he had that disaster first inning before settling down. The second time, he gave up nine earned runs in 3.1 innings. He’s been pitching much better since around that start, but, like Junis, this just isn’t a great matchup for him. 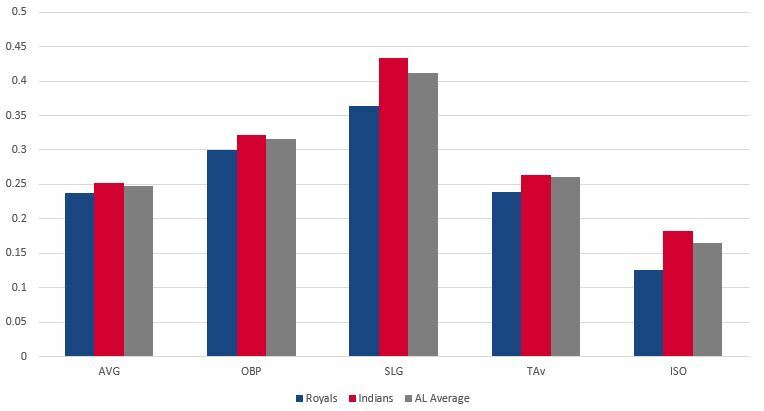 Trevor Bauer spent a long time being the most obnoxious pitcher in baseball, but he finally has the numbers to match his annoyingness, so good for him. He’s having a phenomenal year and has been a bit of a tough luck pitcher, further demonstrating why wins and losses for starters tell a fraction of the story at best. 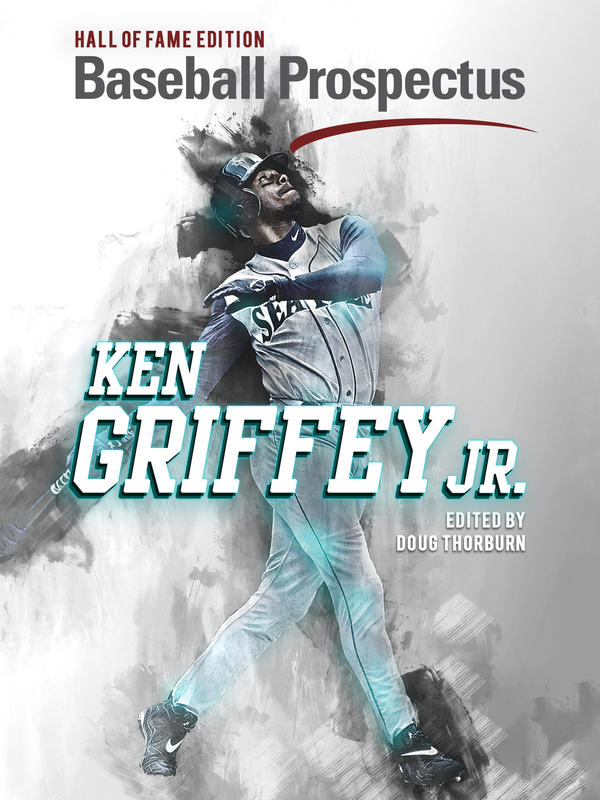 After four straight seasons of ERAs finishing above 4.00, he’s finally managed to limit hits, home runs and walks all at once, all while seeing his strikeout rate continue to rise. Maybe I’m just missing the stories, but one of the things I’ve noticed about him is that he’s really simplified his repertoire. He still throws five or six pitches, but he really focuses on his four-seamer, slider and curve, mixing in a cutter as well. That cutter has actually been a bit of a problem for him with a .278 average allowed and .611 SLG, albeit in just 36 at bats that ended on it. You can try to find a weakness with him, but it’s tough. It is interesting to me that in “high leverage” situations, according to Baseball Reference, he’s allowed a .280/.419/.560 line in 63 plate appearances. Who knows what that’s about? Duda is 3 for 7 against him, but most of the Royals big bats (yes they have big bats, stop laughing) have struggled against the talkative righty. Kennedy left his last start with a side injury but appears to be good to go for this one, which I’m not sure if that’s good or bad. If he can’t go, I imagine Trevor Oaks will get the nod in a battle of Trevors that the Twins would salivate over, but it looks like it’ll be Kennedy. I came into the season hoping Kennedy could somehow regain his 2016 form when he didn’t have a hamstring issue like last year. At this point, there’s really no way to expect much out of him. Yes, he will have a good game from time to time, but no, he isn’t a good pitcher anymore, and that’s really disappointing. He’s only had double digit swings and misses in three of his 17 starts. I’ll keep beating this dead horse. He needs to throw fewer sliders and more changeups. He probably needs to throw fewer fastballs too. Maybe I’m just being too obvious here, but if you have a pitch that you allow a .123 average and .246 SLG like he has with his changeup, I’d throw that more. What can it hurt? Kennedy did have arguably his best start of the year against the Indians in April, throwing six shutout inning with eight strikeouts and no walks. 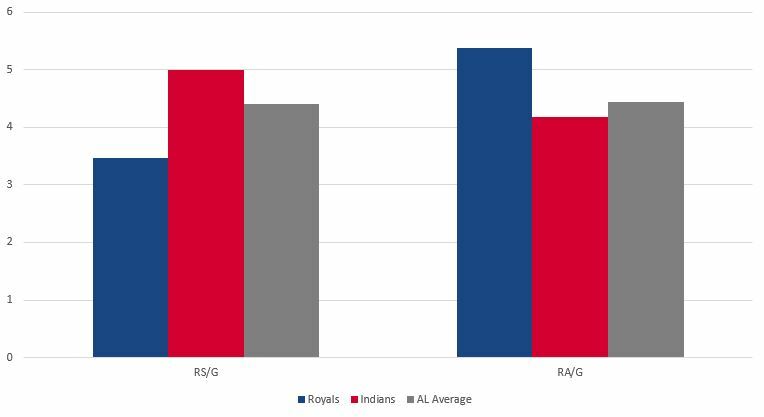 The Royals are bad, the Indians are good. The Royals might get a win in this series, but I’m certainly not going to be the guy to predict it after I got burned so badly on the series win prediction from over the weekend.